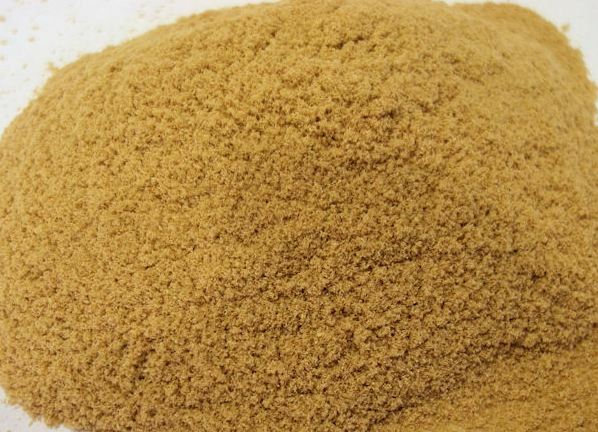 Cork dust or cork powder is produced when corks are ground down to size using grinding stones, which results in a very fine powder, which has a variety of uses. It can be used to produce colmated corks, where the dust is used to patch up imperfections in the surface of lower quality natural corks and is also used in the cork industry to power the boilers needed to “cook” the cork bark before it can be processed. There is always some cork dust left over and periodically we wholesale it to various different industries, some who need it because of its highly combustible nature and others to blend it with other products such as plaster to make products benefiting from cork’s unique properties in terms of elasticity, insulation, low density and so on. So if you are looking for a cork dust supplier then we are able to supply in quantities of 25kg upwards and we generally always have stock available. We also supply a full range of cork granules in different densities and sizes if required.